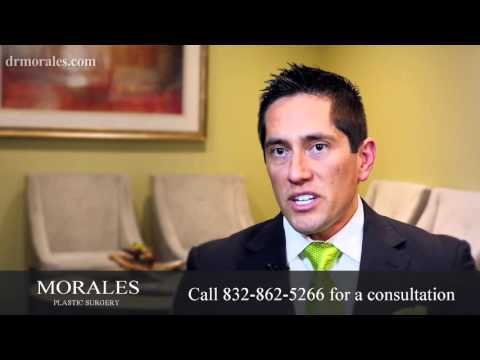 "Absolutely & without a doubt the best Plastic Surgeon in Houston!!! 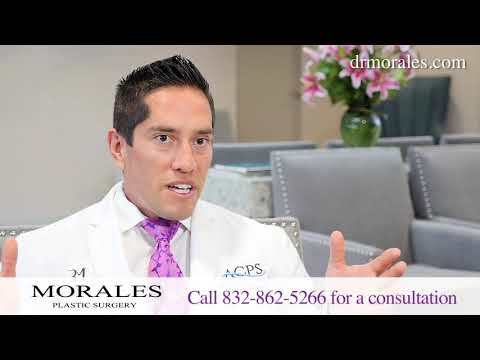 Dr. Morales is the Rolls Royce of Houston Plastic Surgeons with the most genuine and kind heart I've ever met! 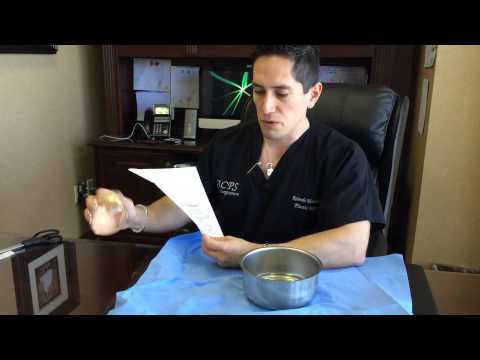 He truly cares about each and every patient and is a perfectionist with all that he does!! You will be very thankful you have found him!"